State regulations require that all fire escapes must be inspected, structurally secured, certified and painted. Laws indicate that steel stairways, balconies and fire escapes must be inspected every 1 to 3 years by a state registered professional engineer. We are fully EPA Certified Lead-Safe company. 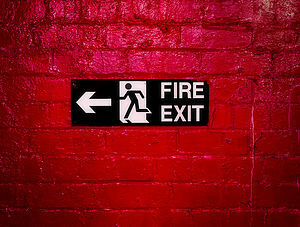 Make sure your fire escape complies with Illinois Building Regulations and schedule an appointment today.